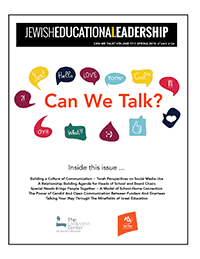 Is our relationship to text changing, and how is that affecting Jewish learning and teaching? How do we incorporate elements such as collaboration, risk-taking, innovation into Jewish studies? What are the benefits of distance learning, blended learning, and other technology-assisted modalities? 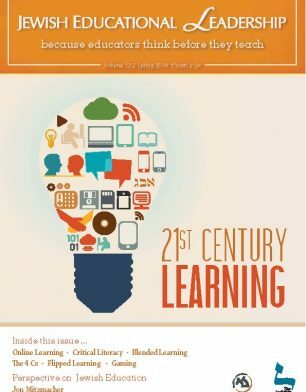 How do we teach our students to be discerning in an era of information overload?